Built just five years ago, western sanctions over Ukraine stop international cooperation at climate change research facility in Arctic. The future of a climate change monitoring facility in the Arctic run jointly by Russia and the United States is under threat following tensions between the nations. The Hydrometeorological Observatory was developed through a partnership between the National Science Foundation (NSF) and National Oceanic and Atmospheric Administration (NOAA) in America, the Finnish Meteorological Institute, and the Russian Federal Service for Hydrometeorology and Environmental Monitoring (Roshydromet). 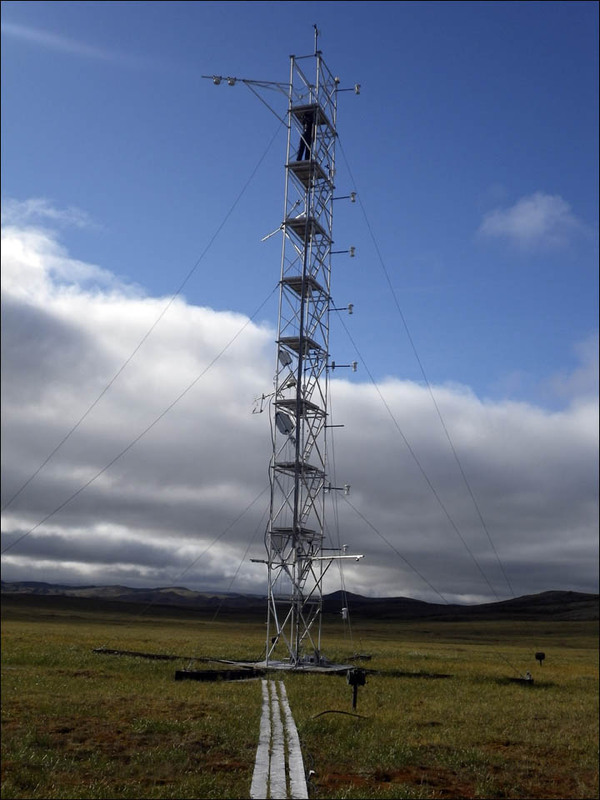 Opened less than five years ago in Tiksi, in the Russian Far East, it was the first major polar weather station to be built through such multi-national cooperation. 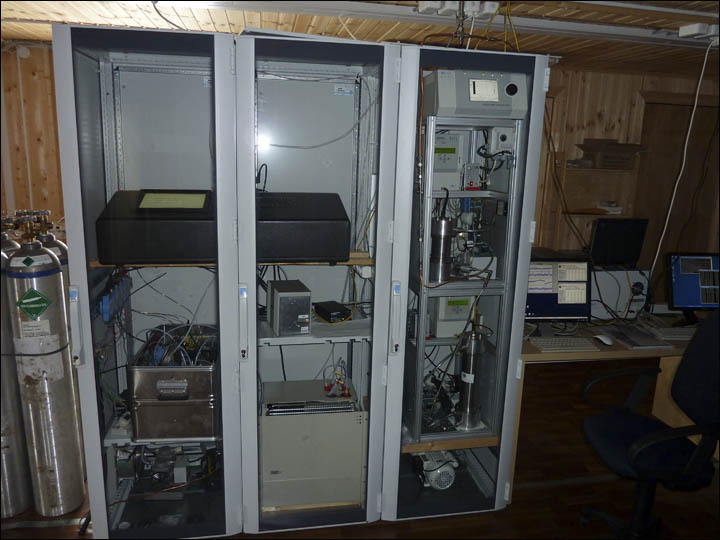 It was installed with state-of-the-art equipment to take long-term environmental measurements, with the data made freely available to the international community. But with sanctions between the West and Russia following the Ukraine crisis, the future of the facility is now in question. All activity between nations at the observatory has been suspended after a decree by the US State Department banning any cooperation with Russian scientists on climate research. ‘There are difficulties in the relationships with the partners, first of all with the United States,’ said Alexander Frolov, the head of Roshydromet. ‘Officially, the State Department has banned cooperation on climate for government agencies such as NOAA with Roshydromet. 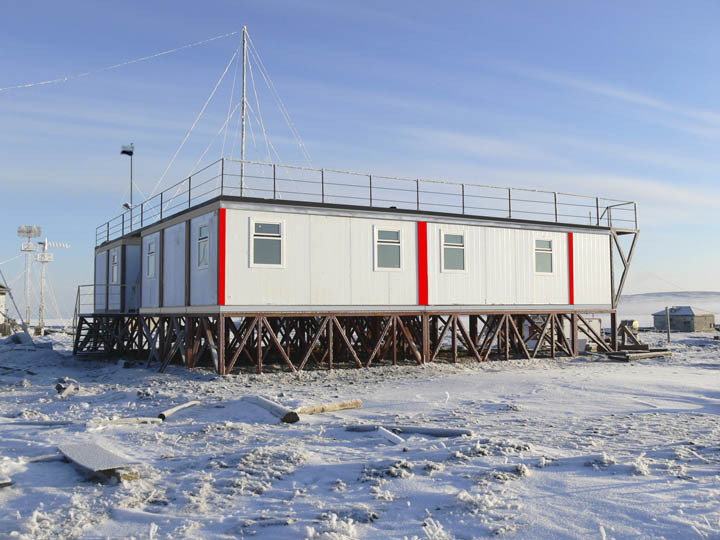 The new observatory was opened in August 2010 to compliment the facilities already in existence in the Arctic region to monitor climate change. Tiksi is one of the most northern settlements in Yakutia, also known as the Sakha Republic, and was established in 1933 as one of the points on the Northern Sea Route. Since 1957, the Polar Geo-cosmic Observatory has been operational there. According to Interfax, the US State Department ban led to the suspension of the American scientists’ work on atmospheric observatory. Now Russian staff left at the facility are uncertain as to what the future might hold. While they are not working directly with the Americans, data is still being collected and passed to the Arctic and Antarctic Research Institute in St Petersburg and then on to foreign fellow researchers, including those at the NOAA. According to Chumachenko, it won’t affect meteorological forecasts because the American equipment is very particular and is mainly registering information on emissions and their concentration in the atmosphere. 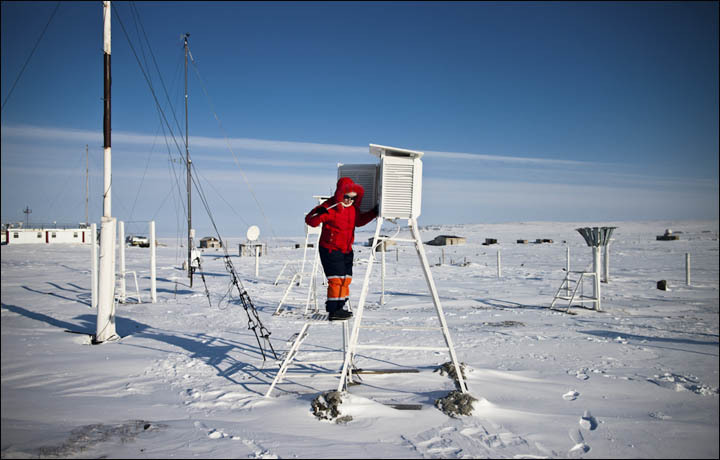 There are about 870 climatic and atmospheric measuring stations in the world, of which 113 are Russian.